Music class schedules vary from teacher to teacher. The following lessons are organized by season (in the U.S.). Each lesson is based on a 30-minute period. 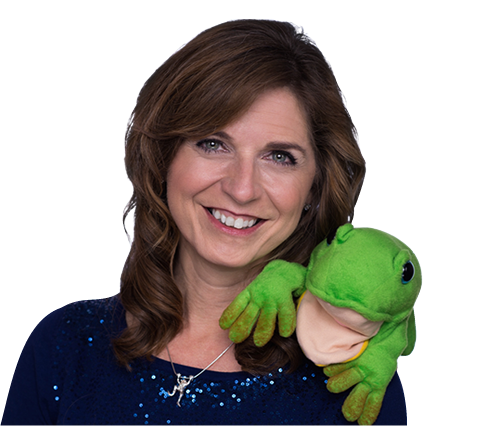 When using the Freddie the Frog puppet and storybooks for the first time, begin with the Freddie Lesson Plans. The lesson plans are designed to work for any music teacher in any situation. Many teachers are “traveling teachers” rolling in to teach at one location and moving to the next. These lessons will work for you! Most lessons are identical in the core materials and content with adaptations for grade levels and prior experiences. This builds in repetition and sequential student-centered learning needed for deep understanding that transfers from year to year. Transitions included in each lesson plan. Student focus is often lost when switching from one task to the next. The detailed lesson plans include transitions that keep students engaged from the minute they enter your room until they walk out the door. Easy-to-read lesson plans on your smartphone, mobile device, laptop, or computer. The lessons serve as a suggested lesson plan guide. Music schedules and demographics vary from school to school. Performances, holidays, snow days, and field trips wreak havoc with scheduled music lesson plans. Follow sequentially and your year is planned! Stop and prepare for a performance, then jump back in when ready. Pick and choose, supplementing your existing tried and true lesson plans. Looking for a holiday lesson that works with wiggly kids? Kids naturally get excited around holidays. Try favorite holiday lessons that my kids love! Need to incorporate Common Core State Standards in Music? Above all, this is a resource to make your job easier.